Clara Becker is a supremely gifted composer--a talent of little to use to a woman in 1830s Europe. Her compositions only have worth when they are published under her brother's name, yet this deception barely enables them to scrape out a living in the poorest quarter of London. Darien’s unexpected desire for Clara jeopardizes the entire tour, but Clara must protect more than her heart. If he discovers her secret, her family’s new found fortune, and their very reputation, will be destroyed. 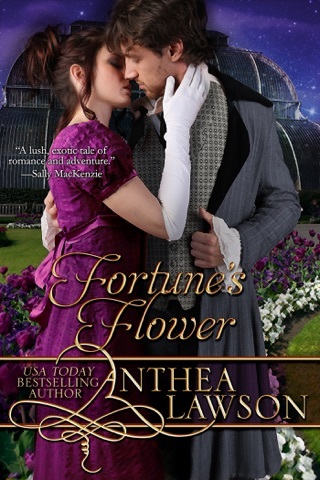 Set against the glittering backdrop of 19th century celebrity, Sonata for a Scoundrel is the newest full-length historical romance novel from USA Today bestselling author Anthea Lawson. What a delicious novel! Like a spectacular meal including many fine wines, multiple courses of exotic dishes to challenge and tease the senses and, of course the desserts to tingle the tongue with sweetness ranging from heavy chocolate notes to light fluffy creams. I couldn't put it down and didn't want it to end. Congratulations on a true success. Worth every page turn...... I love it! I was emerged instantly in this book and captivated by the storyline and the emotions I could hear the music I could feel their emotions. Each character was so alive and vibrant. I cried and I laughed and I loved! I loved this book!